The End of March Madness? Sportswriter Patrick Hruby makes the case for athlete compensation and NCAA systemic change. This week we got a dope show. We talk to sportswriter and friend of the program Patrick Hruby in-depth about the political economy of revenue sports and it’s racialized superstructure, why athletes deserve a piece of the income pie, and the FBI investigation into professional agents and their relationship with schools and collegiate athletes. We also have some Choice Words about the courage and perseverance of gymnast Aly Raisman in seeking justice for assault victims, and a Just Stand Up and a Just Sit Down award for a WNBA coach and a national politician. All that and much more! 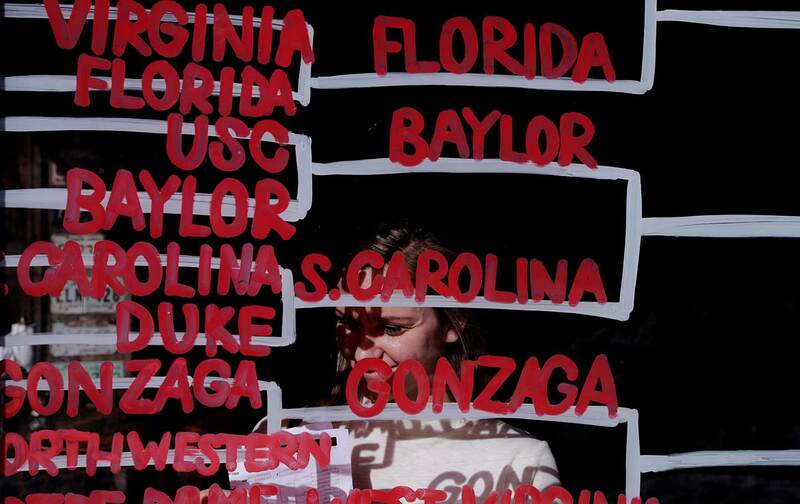 The FBI investigation into college basketball highlights the system’s hypocrisy. Time to call the NCAA’s bluff.